Do you like TenTrix? Share it with your friends. 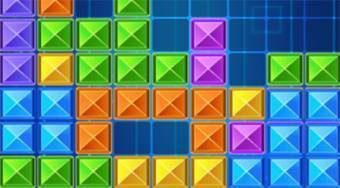 Place tetris cubes on the board to create vertical and horizontal rows.